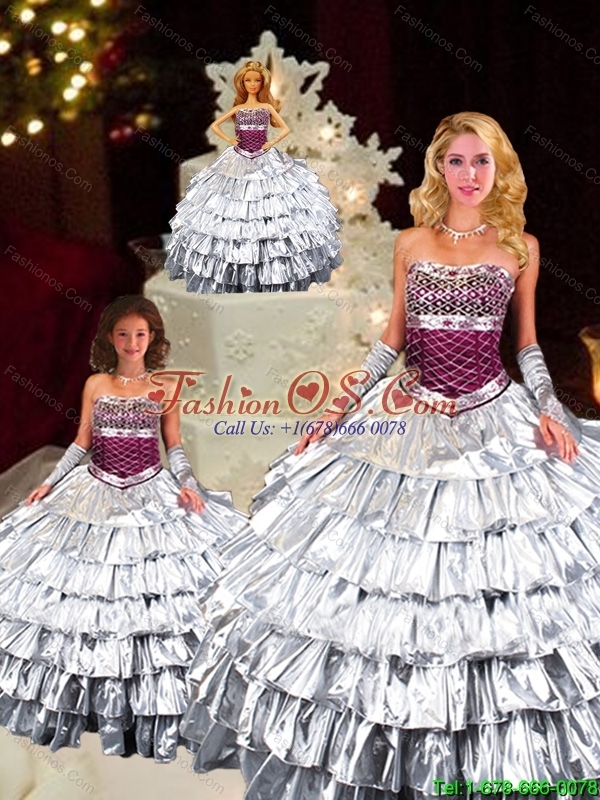 We also developed the quinceanera sets recently. If you will order a set from us, we can give you a better price. 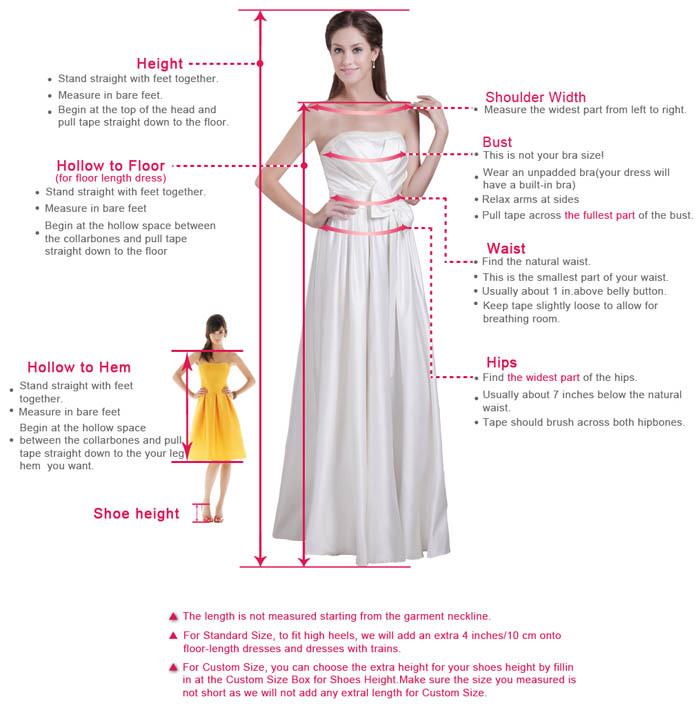 You can also visit this url 2015 Unique Strapless Silver Princesita Dress with Ruffled Layers to get more revires.